Need the extra punch to cut road film that a low-pH presoak adds? 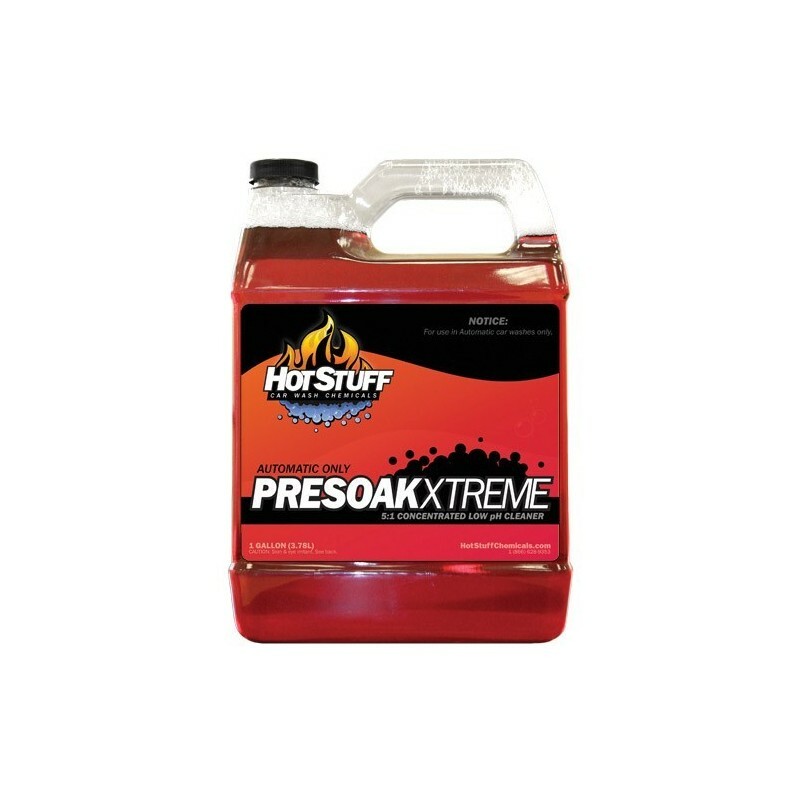 Our Presoak Xtreme is a sulfuric acid based product that pairs with our alkaline presoaks to give your customer the best wash in town. 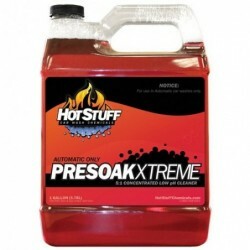 Blast away any type of dirt, bug, or film with a powerful 2-step presoak process using Xtreme and either PresoakMax or PresoakPlus. For use in automatic washes only. Not available to buy as a single gallon.